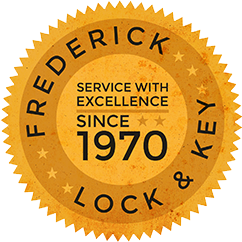 Getting locked out happens to just about everyone, but fortunately, Frederick Lock & Key is only a phone call away. Opening locked vehicles is one of our specialties, and with two fully-equipped service vehicles. 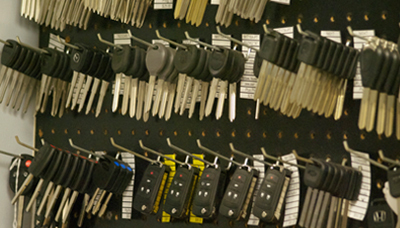 Frederick Lock & Key is also the first choice for many of the leading automotive dealers and garages in the area, because our technicians are equipped to handle almost any situation. From unlocking your vehicle or trunk to making a new key for your ignition or doors, we service all domestic and most foreign automobile locks and ignitions. We also program most transponder keys and keyless remotes. give us a call at 814-943-3057. Copyright 2019 Frederick Lock & Key. All Rights Reserved.